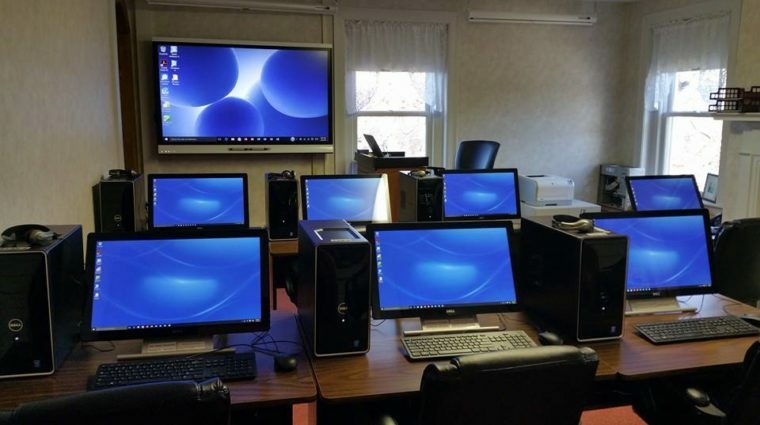 The purpose of the YWCA Computer Center is to ensure that all people, especially women and girls, have access to computer technology that is often necessary for success at work, school and home. We deliberately keep our classes small so that our instructors are able to give learners the attention and time they need. We provide a comfortable learning environment and we specialize in beginners! Customized Trainings to meet the needs of your employees can be held at your site or the YWCA computer lab. Call for details or send an email to the Technology Center. We offer financial assistance for learners who demonstrate financial need. To apply, download and return our financial assistance application.